Do you need flowers? What’s the occasion? 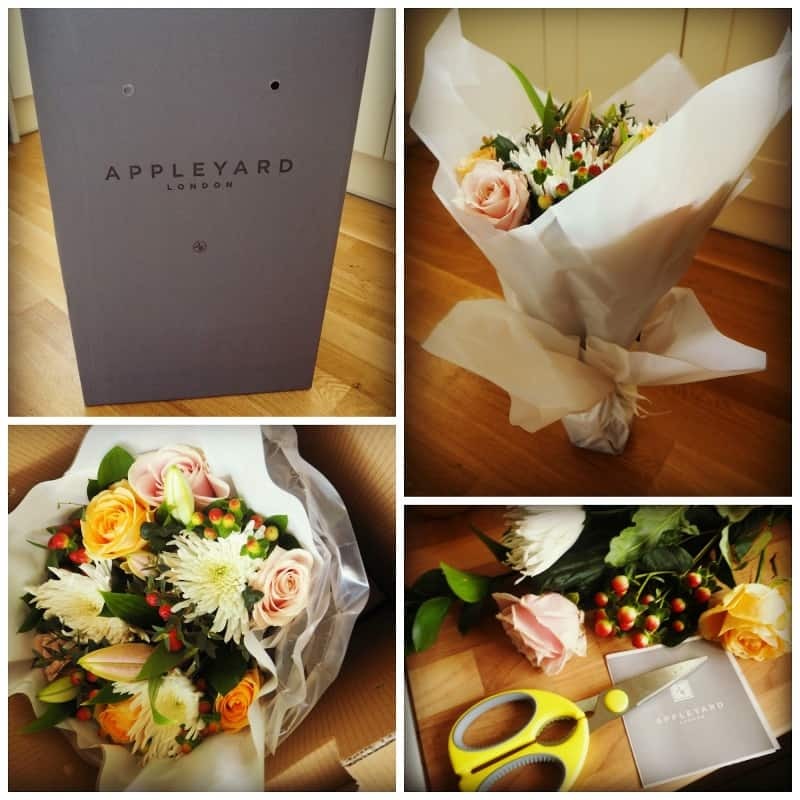 Appleyard Flowers produce some of the best displays and flowers online. Here are some of the latest offers and deals from Appleyard Flowers of London. They have some amazing arrangements of flowers which are perfect for any occasion. Police Discount Offers have teamed up with this company to bring you their very best flower offers and gifts! They often have discount codes available which can save you money. So make sure you continue to check back for the best savings possible. 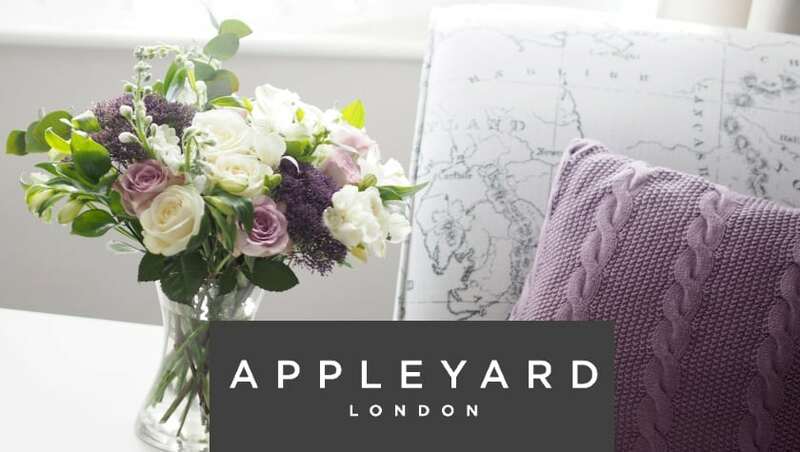 Our deals get updated every day which means as Appleyard release their discount codes, you can get them instantly from our site. Appleyard are a sophisticated company providing some amazing arrangements for Babies, Romance, Anniversary, Sympathy and loads more. If you order at the right time you can get Next day delivery in the UK and if you live in London you could get SAME day delivery. They provide some lovely potted plant arrangements (which you can use our discounts on) and some wonderful gift sets. Have you seen their sets? These sets are great as they include the flowers, gift (bottle of wine usually) and some chocolates. Plus the great thing about the flower gift sets is that you don’t pay the world for them. Also the bargain hunters among us will realise that you can also use our discount codes to save, which make the sets even more appealing!